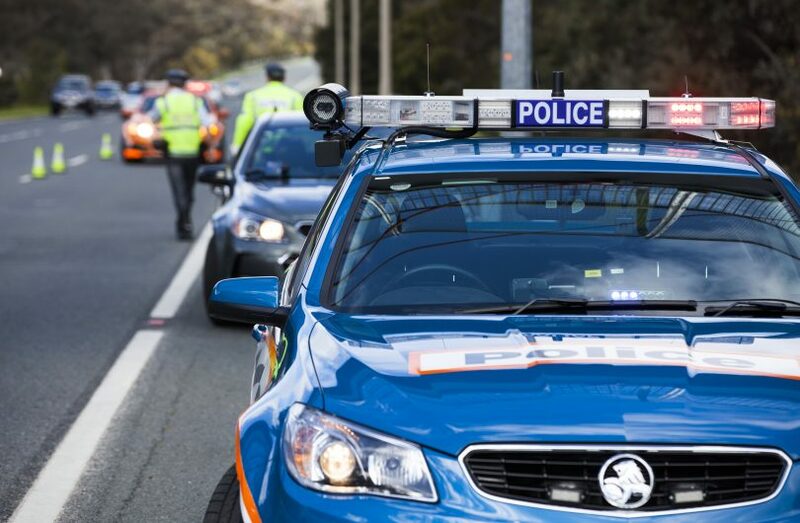 The southbound lanes of the Hume Highway are blocked after a truck rolled over on the Hume Highway south of Goulburn in the early hours of the morning. According to NSW Police, the heavy B-double truck rolled one kilometre east of the Cullerin Road near Breadalbane around 3:30 am. The male truck driver was uninjured. The rollover caused a second accident after a white car crashed into the truck wreckage but the female driver was not hurt. Diversions are in place around the crash site and traffic is being diverted to the Federal and Barton Highways to rejoin the Hume at Yass, which is expected to add a further 50 minutes travel time. Heavy vehicle inspectors, a tow truck, emergency services and Roads and Maritime Service are at the scene. For the latest on road conditions, please check LiveTraffic. Anyone with information about this incident is urged to contact Crime Stoppers: 1800 333 000 or NSW Crime Stoppers website.